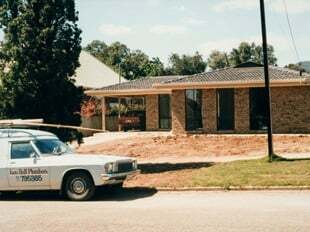 From humble beginnings with one vehicle (pictured here in 1983), Ken Hall Plumbers now employs over 90 staff and has a fleet of 70 vehicles on the road servicing the greater Adelaide Metropolitan area 24 hours a day, 365 days a year. With considerable expertise and vast experience, Ken is constantly pushing industry barriers with high quality products, customer service and innovative advertising. The Ken Hall Plumbers vans (pictured below in the 1990's) are a trademark of the brand as is the popular slogan 'Give Ken a Call'. Ken is a licensed general builder, master plumber and gas fitter, Vice-President of The South Australian Master Plumbers Association (MPA) and former national board member of the MPA Australia and over the past years has built a large, loyal client base with reliable tradespeople. 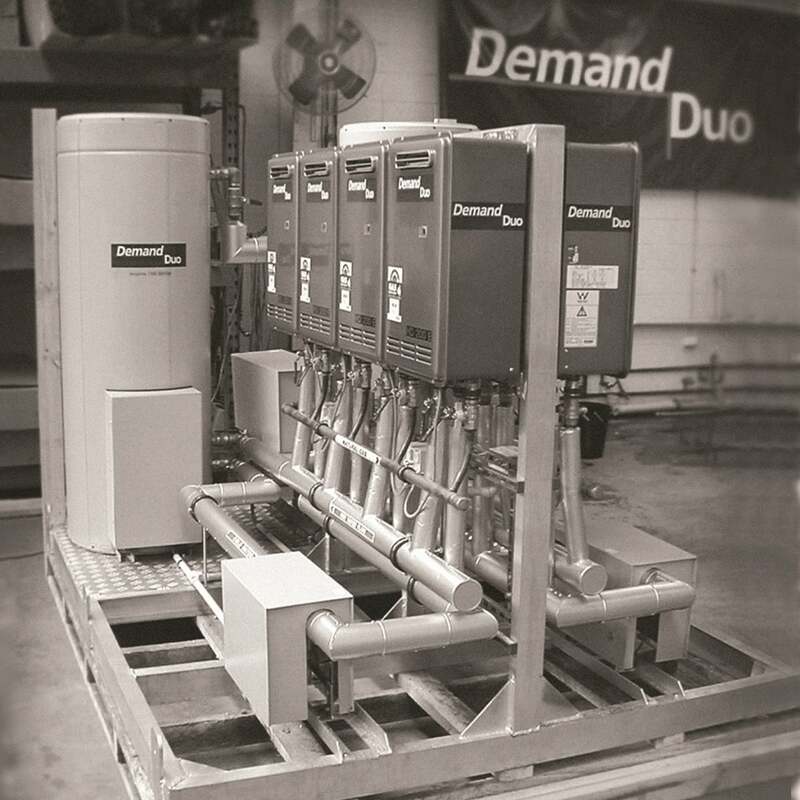 In the late 90’s Ken designed and developed the commercial hot water product brand “Demand Duo” for the national and international market. Ken took the Demand Duo product to the National market in 2000, manufacturing and selling hot water products Australia wide & internationally, leading industry change with Energy Efficient systems into the 21st Century. Ken sold Demand Duo and his manufacturing facility to Rinnai Corporation in 2005, which now has Demand Duo as one of its worldwide brands. Ken continues to strive as an Individual and as a Business into second Generation. 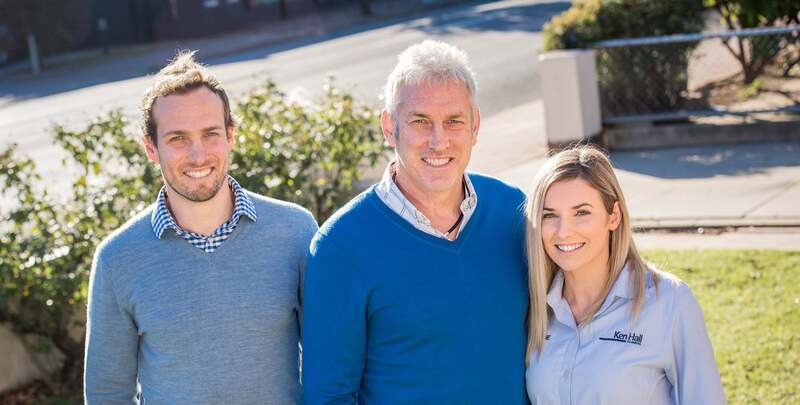 A proud, local family business, Ken has involved his children Brad and Madeline from a young age. 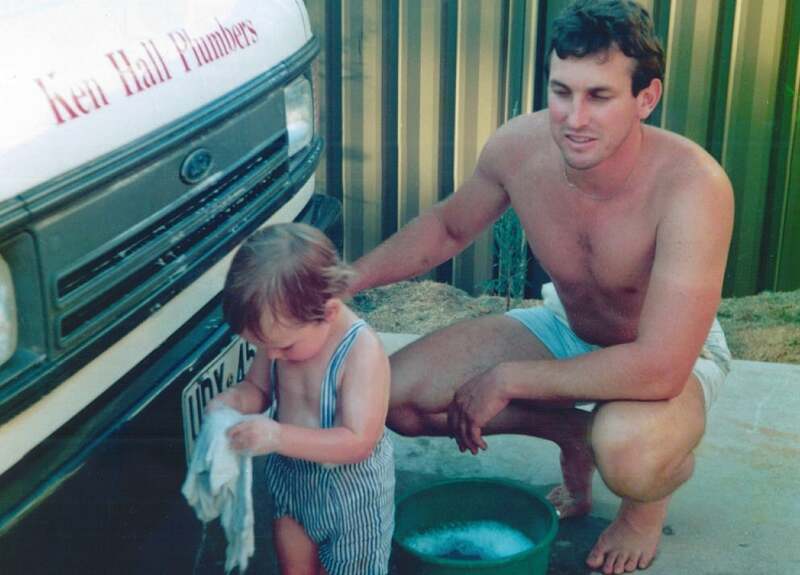 In fact, the image in our advertising of Ken and son Brad, then 2 years old, washing the company van, brings back fond memories of the business' humble beginnings. In her role as Client Services Manager, Madeline represents the ongoing commitment to customers and exemplary after sales service that is the cornerstone of the company’s success. 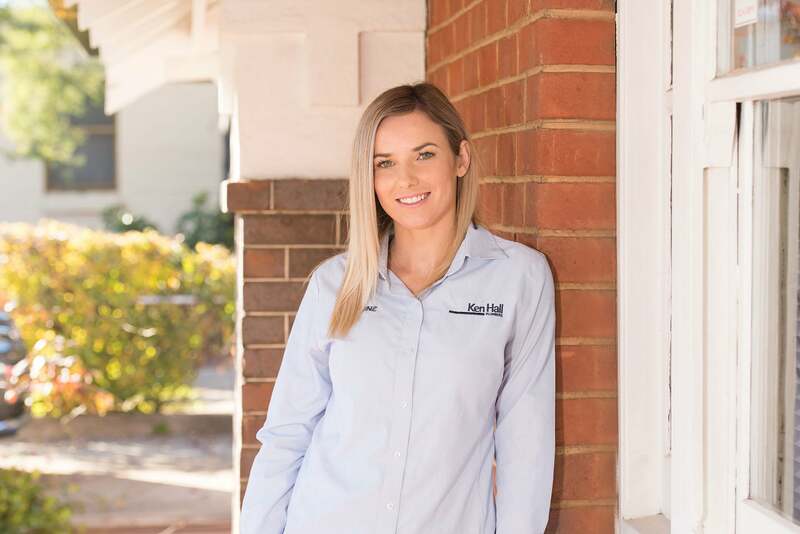 Madeline’s approach to ensuring customer satisfaction has seen Ken Hall Plumbers set the industry standard for customer service. 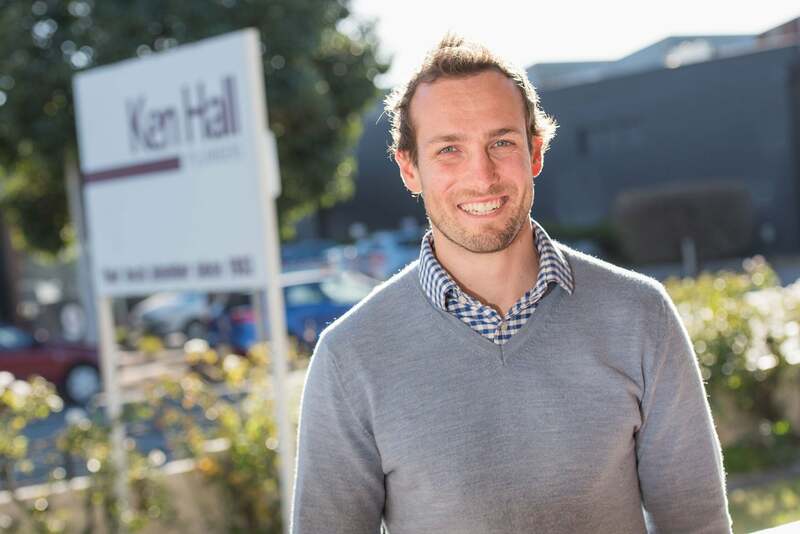 Today Brad is General Manager of Ken Hall Plumbers, overseeing the day to day operations. Brad combines a Bachelor of Commerce International Business, Marketing & Management with his Certificate 4 in Plumbing and Gasfitting. In recent times Brad has led the company's technology strategies and developments for greater efficiency as the team grows, presenting a new era for the continuously evolving and innovative company. Ken’s ambition for the company is stronger than ever, striving to the next stage of business development whilst continuing to be Adelaide’s premier service provider. A local family operated business; a strong enduring team set to continue evolving for years to come.